Competition has enhanced in all industries around the world. However, the business owners these days have access to a greater customer base. The businesses are exposed to a huge competition as they are competing with numerous similar businesses. Similar is the case with the websites. This business has a strong competition as the whole world is your competitor. 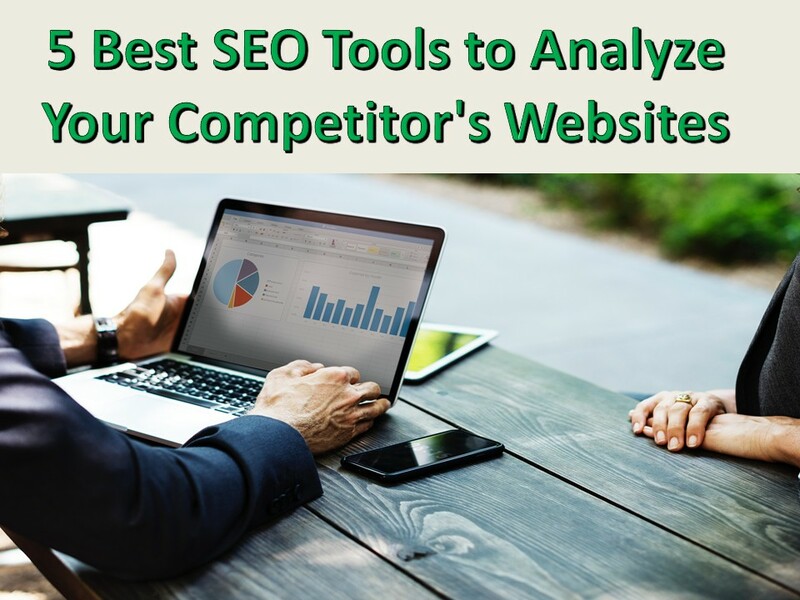 One must analyze the competitor’s website in order to identify the weaknesses of his own website. A competitive analysis can be highly useful in making your website better than the competitors. Alexa is among the earliest web analytical tools and is one of the greatest analysis options for the websites. The websites on Alexa are ranked on the basis of tracking a sample of internet traffic. The Toolbar of Alexa incorporates a search box, a popup blocker, and the links to Amazon. It also includes Alexa homepage along with the Alexa ranking of the website that the user is visiting. It offers detailed information about the website that is useful for a competitor to acknowledge. It offers information about the region from which the traffic is coming to the website. You can get an idea regarding the demographics of the site which is a huge advantage of using Alexa. Quantcast is another useful tool for analyzing your competitor’s website. 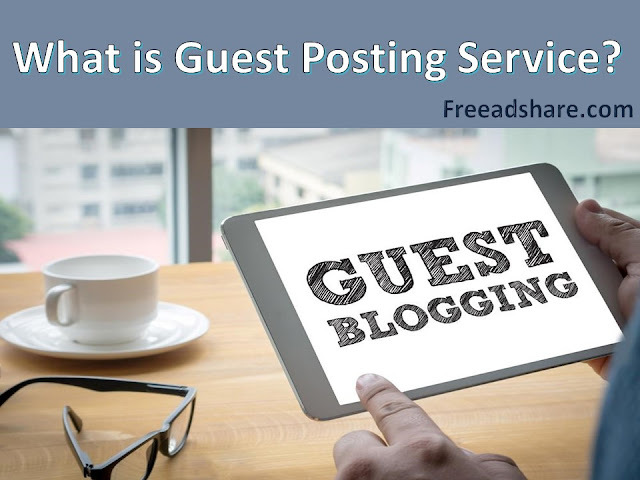 It allows you to understand the behavior of a visitor of the website. If you are a web business owner, you must be aware of the significance of understanding the behavior of the visitors. Hence, this tool measures the audience age, gender, and areas of interest of the visitors. SEMRUSH is among the versatile tools for competitive analysis and requires a short budget. It is extremely useful in monitoring the search engine strategies, and display advertising by the competitor. In addition, it is also helpful in monitoring your own website’s performance. This suggests the ways to improve your website. Moz is also a tool for analyzing the performance of your competitor’s site. It also monitors SEO, content, and social marketing strategies of the websites. You can use Moz to enhance the marketing and SEO of your website. There are several SEO Competitor Analysis Services providers who can assist you in accomplishing all the important information regarding your competitor’s website. This is probably the best way to analyze your competitor’s website. You don’t have to use any tools; instead you can get the services from these SEO services providers. They would give you all the necessary information about your competitor’s website. They would perform a detailed competitive analysis and help you in making your website better than your competitor’s website. They would suggest you ways to improve your website and enhance its rank compared to your competitor’s website. Hence, this is an effective way of analyzing your competitor’s site.